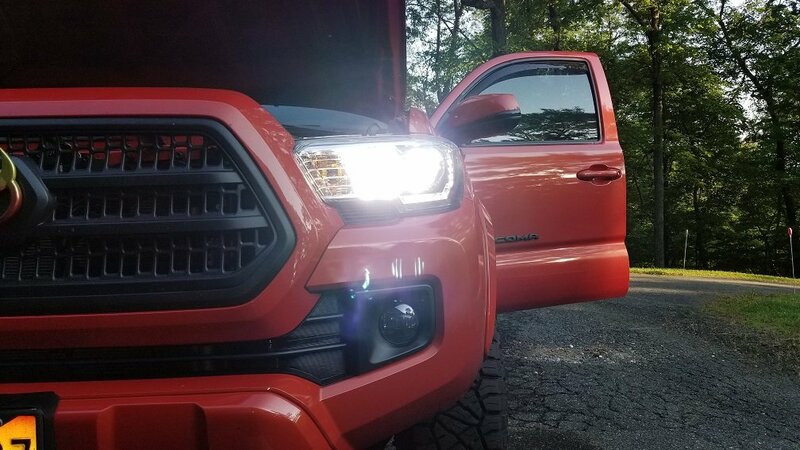 #TACOTuesday - time for some great pictures provided by TacomaWorld forum user @RobP62! 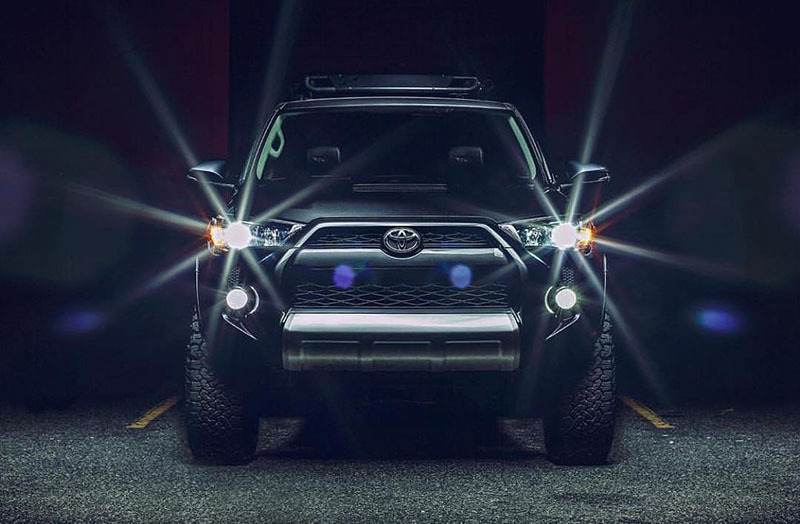 Our high-quality LED Headlight Kits and LED Fog Light Kits feature grouped diodes that closely replicate the OEM beam pattern, passive cooling in the form of flexible aluminum fin heat sinks, and a 'clockable' design, which lets you adjust the final positioning of the diodes when your bulb is locked into place. 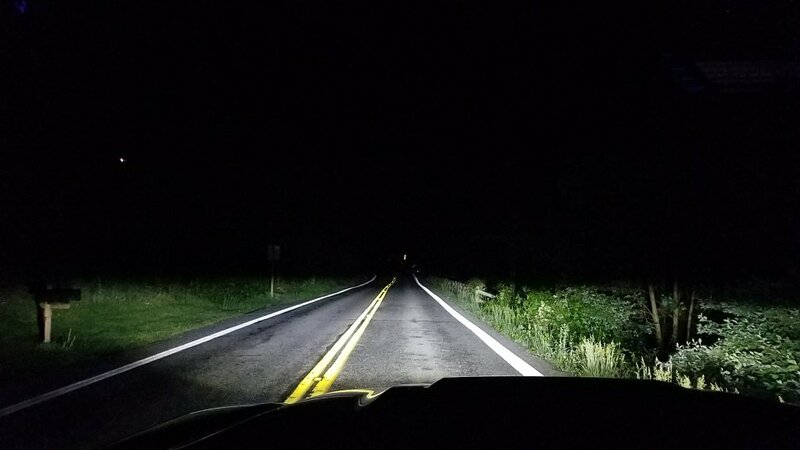 Since the LEDs are only shining out light from two sides (rather than a 360 degree light pattern, like the halogens they are replacing), it can be very important to make sure your diodes are facing where they need to in order to best disperse the light. We find the best results come from having the diodes out side-to-side (like 3 and 9 on a clock face), and you may need to adjust the positioning to make this happen. Not all LED Kits have this feature - look for adjustable ones if you are in the market for an LED upgrade. 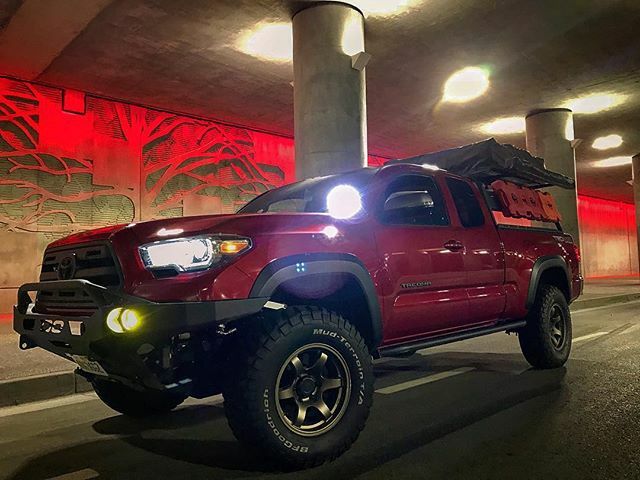 Check out one of our Xtreme PRO LED Headlight Kits in action! Xenondepot.com - for all your automotive lighting needs. 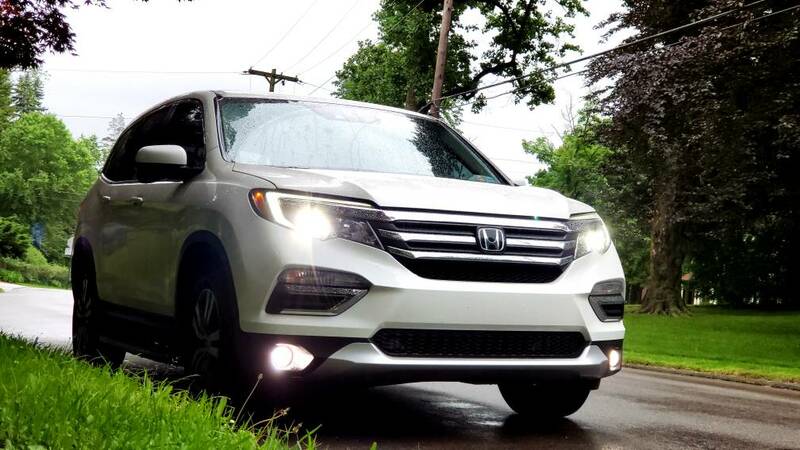 Here are a few great images of our Xtreme H11 HID Kit (with Philips 4300K bulb option) installed in the projector Low Beams of a 2017 Honda Ridgeline. You can see the rest of this 2017 Honda Ridgeline H11 HID Kit Review, as well as many other great Customer Reviews, on our site. Come see our Vehicle Lighting Guide, where you can find options for just about any Year/Make/Model you drive. Check out XenonDepot for great deals on all your automotive lighting needs. Use our Vehicle Lighting Guide to find upgrade options for whatever Year/Make/Model you drive. 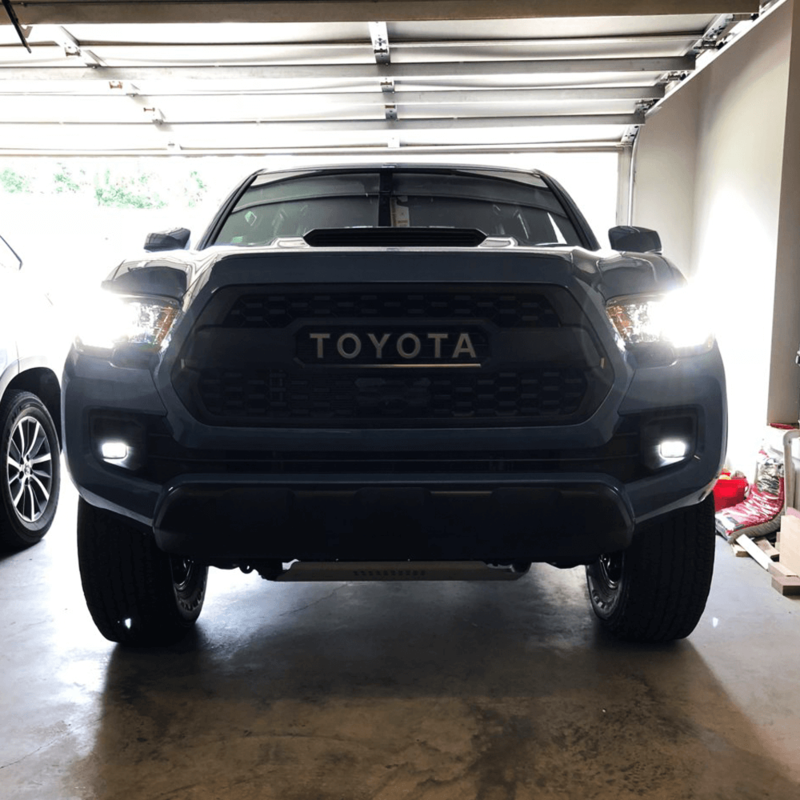 One of my favourite lighting combinations is the projector Low Beam housing of a 2018 Toyota 4Runner and one of our Xtreme H11 HID Kits. What's your favourite lighting combination?